The games will be a warmup for Japan, who will be competing in the East Asia Cup the following weekend. The matches between Japan and the SCC will be played at the Sano International Stadium, which has recently been developed into Japan’s first official cricket stadium. The East Asia Cup is also being held in Sano, and will feature Japan, Hong Kong, China and Korea. 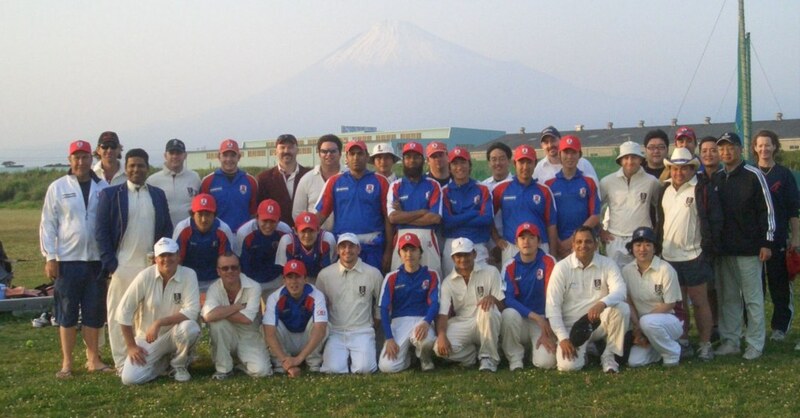 It will be the first tour for SCC to Japan since 2009, when the club played matches against the men’s and women’s national sides. 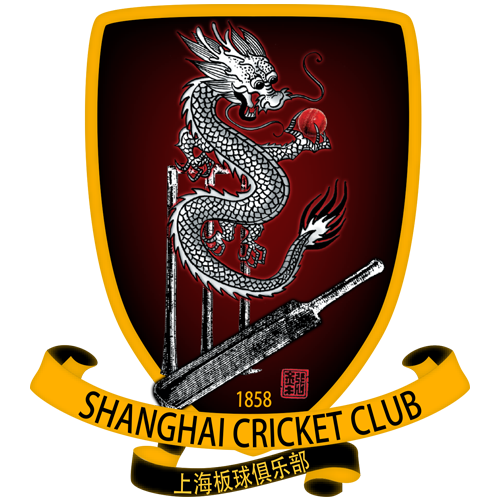 Please reach out to Club Captain Dayne Wotton or Dragons Skipper Kevin Wright as soon as possible. The SCC will be booking flights and accommodation centrally so as to minimise the cost of the tour so whilst we still have three months to go, we will be firming up the itinerary very soon.